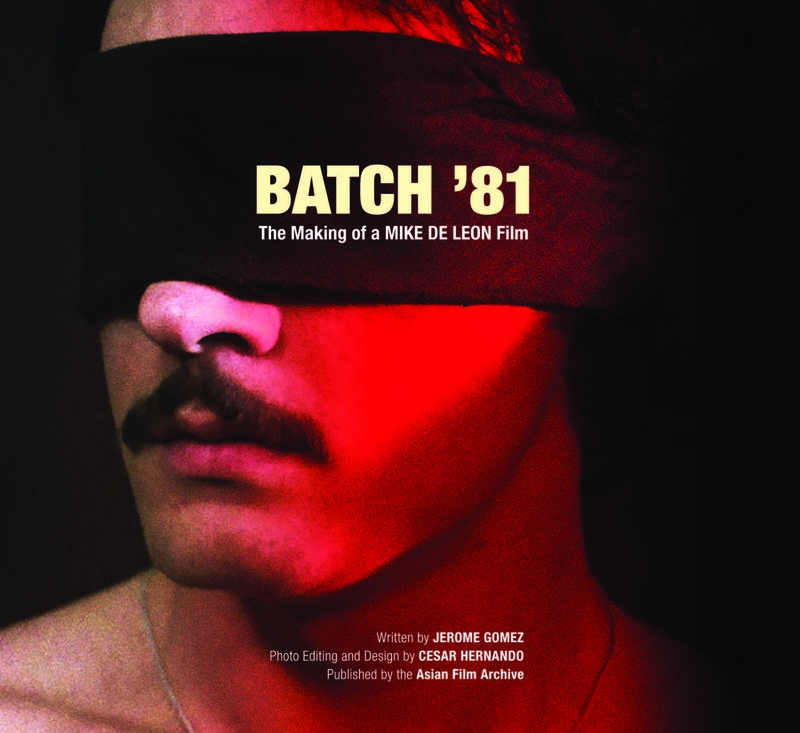 The book documents the making of the award-winning film Batch ’81, about a group of young men who join a college fraternity. 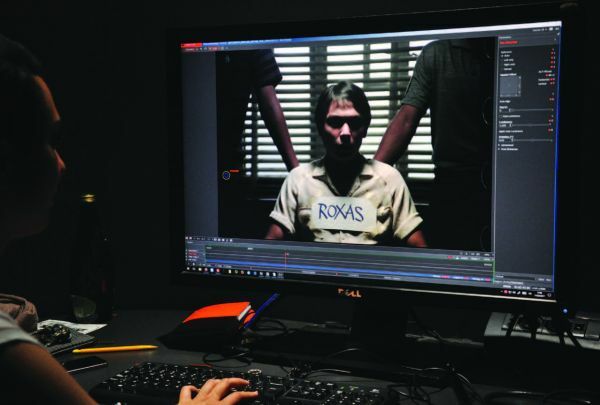 In the process, they discover their mental and physical limitations, and the meaning of brotherhood and identity. 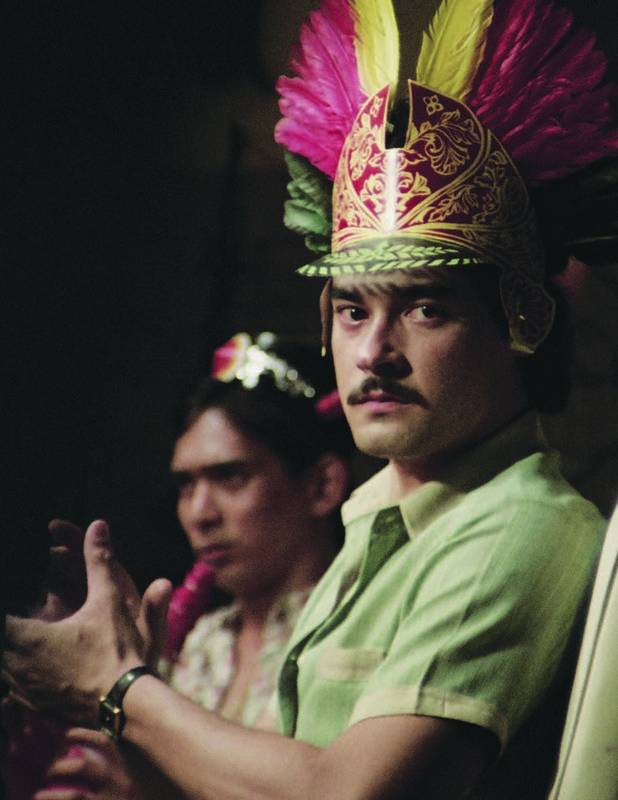 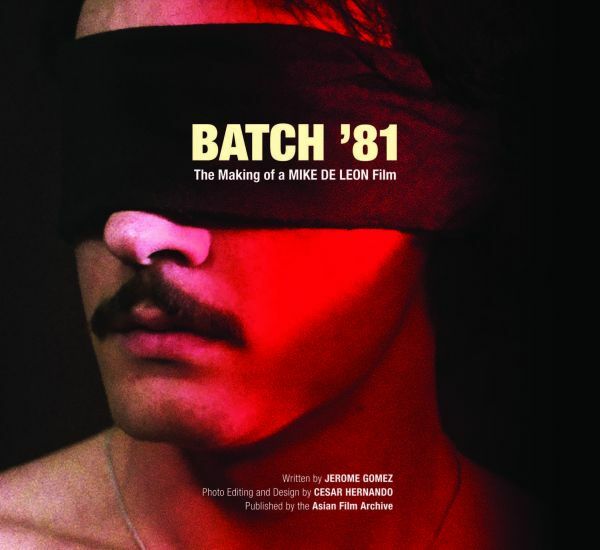 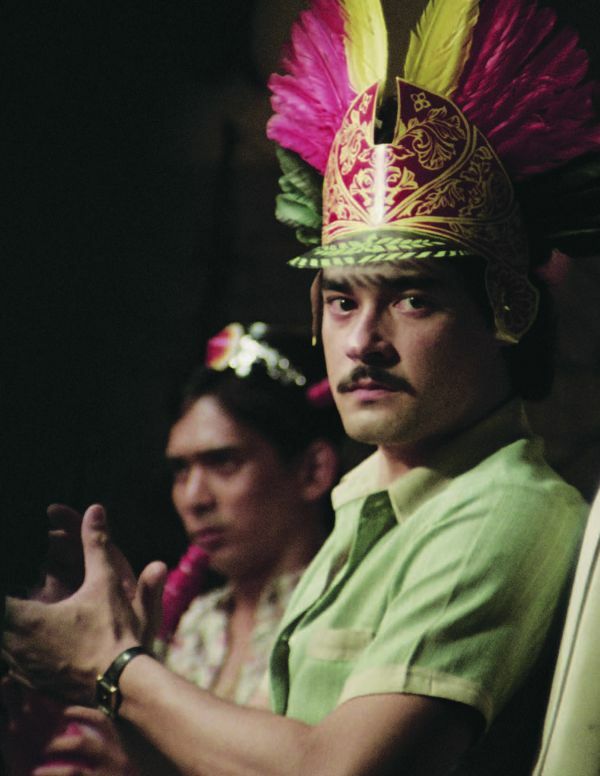 Presenting a portrait of filmmaking in the Philippines during a period of authoritarian rule, it is packed with photographs taken during the making of the film, recollections of the director Mike de Leon, his creative team, and the actors. 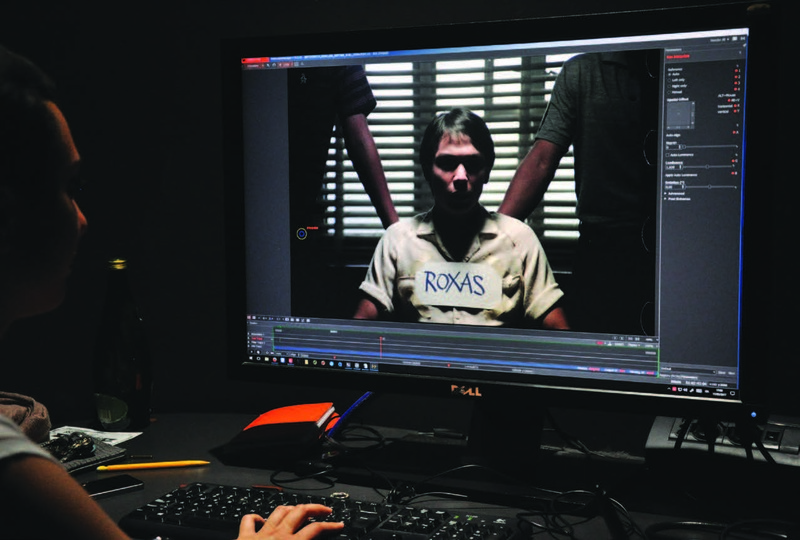 Readers will also find the first draft of the screenplay and international media reviews.